Chop and mix items and then blend thoroughly on high setting. Garnish with additional ground cinnamon and raspberries if you desire! Take before or after a strenuous workout. Don't forget to try a Pumpkin Spice Protein Smoothie recipe as well for more fantastic flavor! 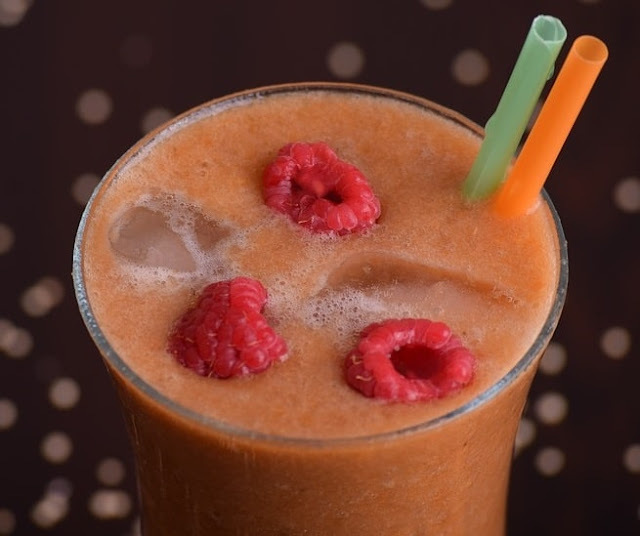 I hope you enjoyed this article about an awesome apple cinnamon and raspberry whey protein smoothie shake to get leaner and energized on a budget.